By the most recent update from the National Hurricane Center (as of 11am on 9/12/18), it looks like we will see some heavy rains and storm weather. Hurricane Florence will make her mark on the Midlands of South Carolina. In our typical Jeff Riley Team fashion, we are getting "ahead of the storm" and working to be as prepared as possible. Here are some specific points you should be thinking about when it comes to your home/ real estate. Locate and secure all of your important documents. Take photos around your home inside and out in the event of damage. That can save you time in the claims process if needed. In addition to all of these specific precautions, we have also made available the South Carolina Hurricane Preparedness Guide here. You can click the link and it will open up for you as a pdf file. 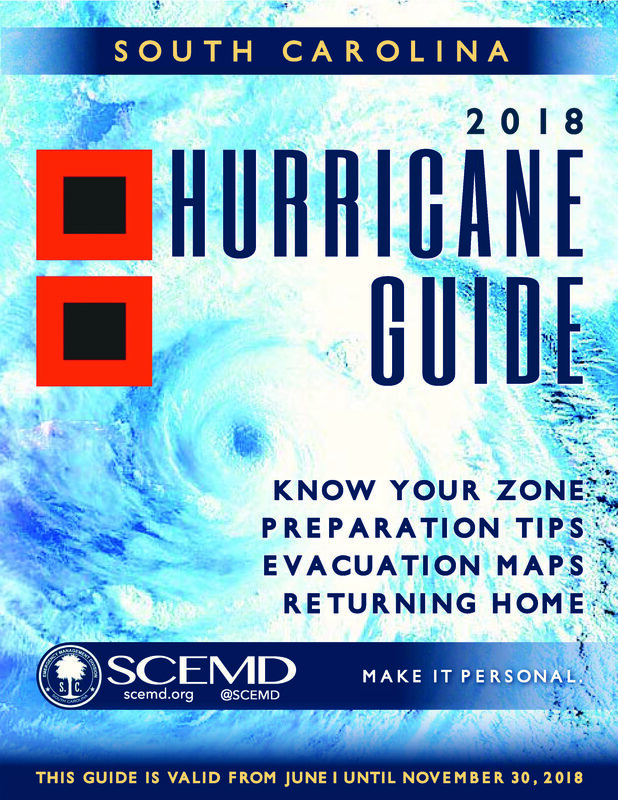 Get your SC Hurricane Guide HERE now. 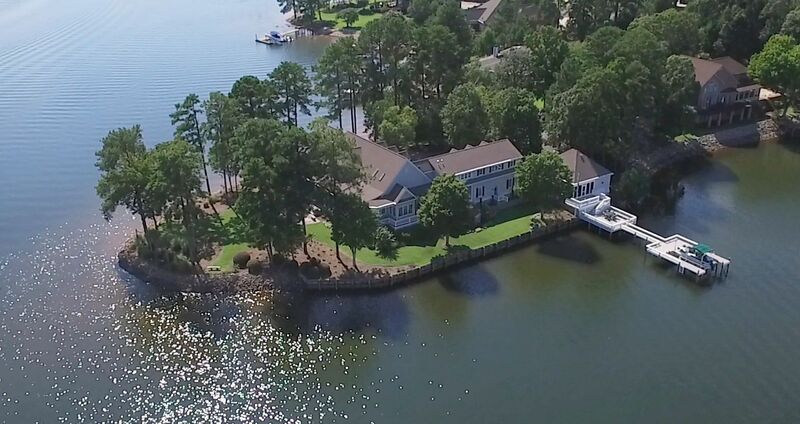 If your home is currently listed with The Jeff Riley Team, we are reaching out to our community and making the needed adjustments to any inspections, contract requirements, and closings to best serve our clients. Feel free to keep in touch with us during this time. Finally, share with us below if you know anyone in our community in need OR if you have resources available for those in need. The Jeff Riley Team is here to support our greater Columbia community in the best possible way. 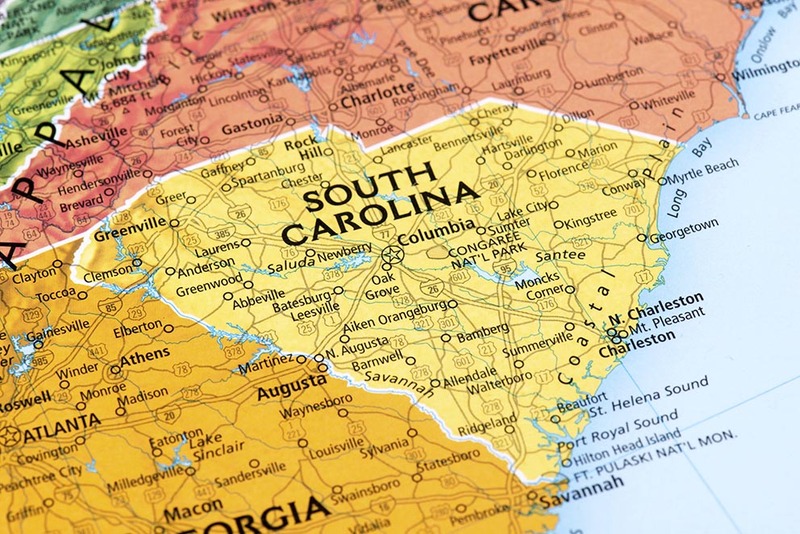 "South Carolina isn’t one of the biggest states economy-wise. It ranks 26th out of the 50 states by GDP. But it is doing fairly well, as its unemployment rate of 4%is right in line with the national average. The housing market is healthy, too. Home values have increased 7.2% in the past year and are projected to rise another 6% in the next year." Please Vote for Jeff Riley! CLICK HERE to cast your vote for Jeff Riley! And don't forget, you can vote once per day! Special Thanks to ABC's Tyler Ryan & Good Morning Columbia! Jeff Riley and Courtney Westerlund, of The Jeff Riley Team of Keller Williams Columbia, were guests of Tyler Ryan on ABC's Good Morning Columbia last week and discussed the importance of knowing which steps you will need to take for starting your home buying process. Don't miss your opportunity to find out more on how you can get up to $25,000 towards your next home purchase!! Two convenient locations to find out more! 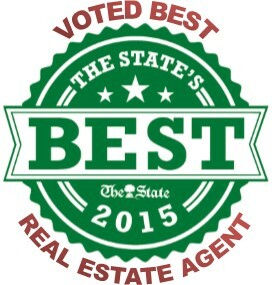 I wanted to take a minute and say thank you to all for voting me "BEST REAL ESTATE AGENT" by the readers of The State Newspaper for 2015. It is quite an honor and I am truly humbled. 2015 was my best year ever, and I'm looking to make 2016 even better! I've recently launched a new website and would love for you to make it your go-to site for real estate. Please check it out here and share with your friends! Also, please remember to refer me to all your friends when they need to buy or sell real estate. 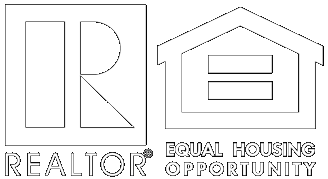 I'm always honored by your referrals!